Diving at this time of year is the perfect way to escape the winter blues and enjoy the holiday season. From thousands of humpback whales in Mexico to the start of the Maldives calm season, there is something for every diver to enjoy. 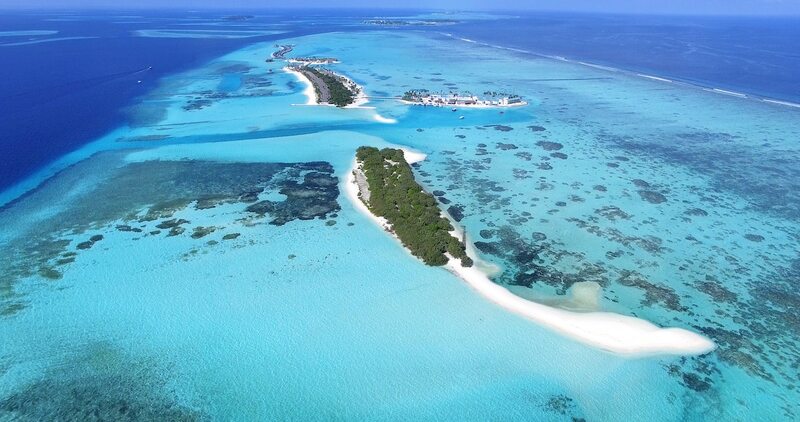 December marks the start of the Maldives calm season, with flat seas, sunny days and warm turquoise waters. 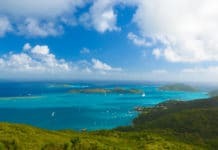 It is a great time of year to experience the best of this iconic dive destination and leave winter far behind. Ari Atoll offers exciting current-swept channels and plentiful big marine life. It is the most reliable atoll for whale sharks and manta rays and also hosts sea turtles, zebra sharks, nurse sharks and more. Dive in and be sure to check out the colorful critters of Ari Atoll when you’ve had your fill of sharks and rays. Go liveaboard diving at Vaavu (Felidhoo) Atoll and you can experience fast-flowing channels with plenty of manta rays, reef sharks, eagle rays, stingrays and even the occasional hammerhead. Alimatha Reef at Vaavu is not to be missed for a night dive with huge numbers of nurse sharks. 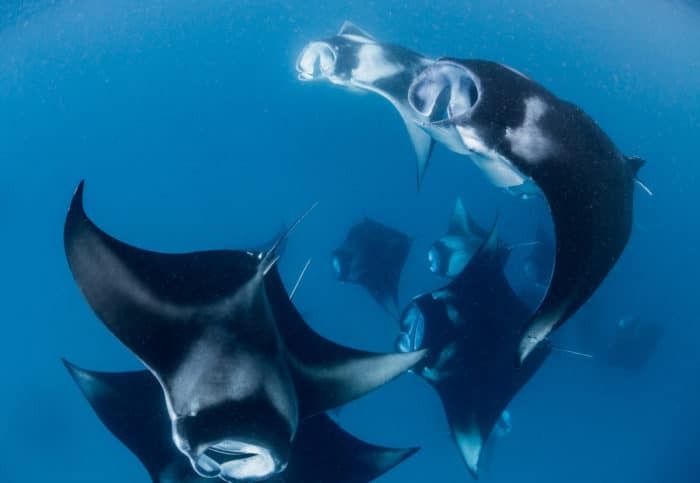 December is also one of the best months for swimming with large groups of feeding manta rays at Hanifaru Bay in Baa Atoll. Maldives scuba diving is suitable for all experience levels, though some of the best dives are drift dives with strong currents. Be prepared and bring a reek hook with you. The Fun Azul III liveaboard offers 7-night safaris to Vaavu Atoll throughout December and January. Monad Shoal at Malapascua is famous for encounters with the elusive thresher shark. This submerged island is perched on the lip of a drop-off, plunging 200 meters down and attracting thresher sharks, mantas, devil rays and more to this special dive area. Liveaboard diving at Malapascua will take you to experience the hive of shark and ray activity occurring there each morning. Kimud Shoal lies close to Monad Shoal and is well worth visiting to dive with hammerhead sharks from December to May. Gato Island, a marine protected area, is the place to go to see thriving coral reefs with reef sharks, sea snakes, and numerous critters. Don’t miss diving The Cave. This 30-meter tunnel, filled with swimming and resting sharks, is one for adventurous divers. Scuba diving in Malapascua is suitable for all experience levels, though a Nitrox certification is useful for thresher shark dives. Papua New Guinea is the home of muck diving and is made up of more than 600 jungle-clad islands and atolls in the Coral Triangle. Home to over 2000 species of fish and 6 of the 7 species of sea turtle, it is an ideal winter destination to go warm water diving and experience macro life, large pelagics and World War II wrecks all at one destination. Kimbe Bay has colorful corals, around 1000 species of fish, dozens of small islands and hundreds of reefs to explore. 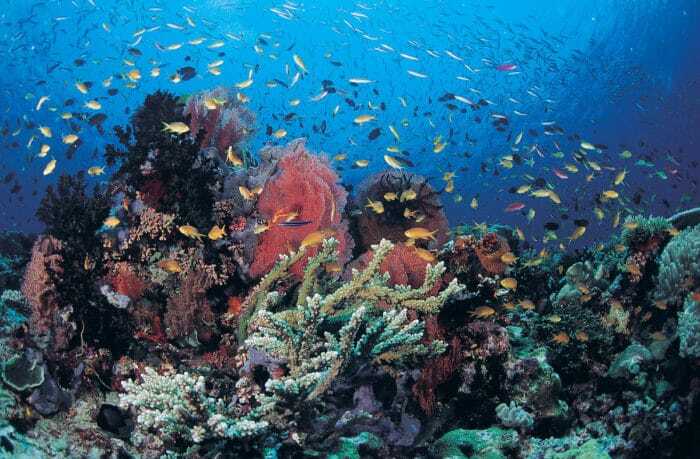 It is ranked as one of the world’s best reefs by National Geographic Society. Milne Bay has World War II airplane wrecks and superb muck diving, plus pinnacles, drop-offs, and colorful coral gardens. Fathers Reef will allow you to dive with numerous sharks whilst the Witu Islands are all about big fish; with whitetip reef sharks, tuna and barracuda patrolling the edge of colorful reefs and drop-offs. December onwards is a great time to visit, being outside of the high season and with water temperatures of 26 to 31 °C. This destination is best suited to advanced or intermediate divers and the Spirit of Niugini liveaboard offers Papua New Guinea safaris almost year-round. 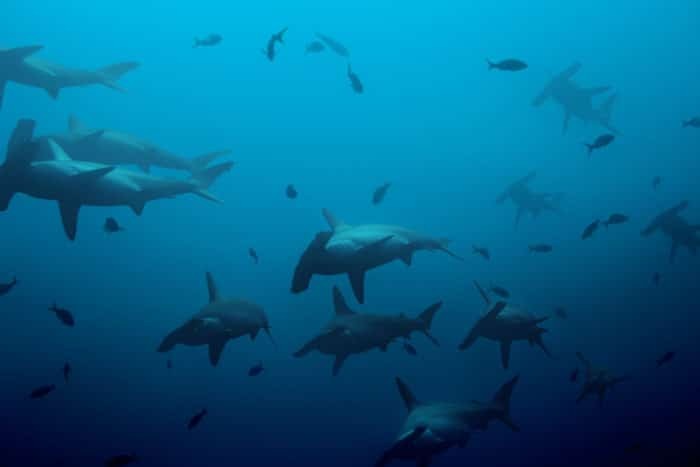 The Revillagigedo Islands, or Socorro Islands, are pelagic paradise and lie 400km off the coast of Baja California, Mexico. This remote destination can only be accessed via liveaboard diving and is home to numerous ocean giants during winter. 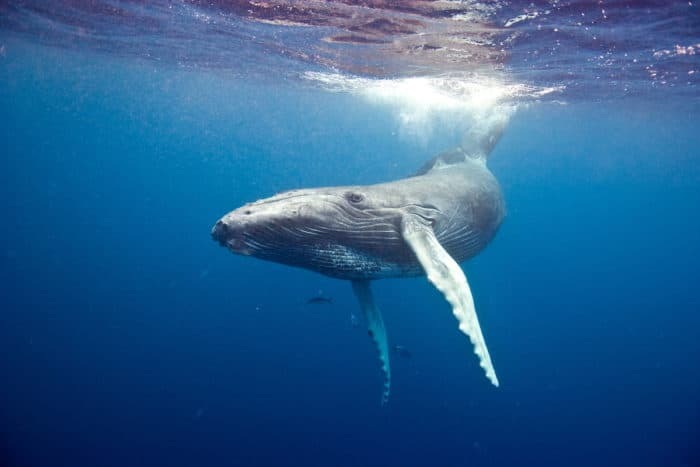 San Benedicto is best known for encounters with friendly Giant Pacific manta rays, whilst bottlenose dolphins can be found at Socorro Island, along with thousands of humpback whales from January to April. Silky, silvertip and whitetip reef sharks are also found at Socorro Island and whale sharks visit these islands during November and December each year. Winter is the best time of year to visit for ocean giant encounters and has the added bonus of calmer seas than other months of the year.  Thereare liveaboards suitable for all dive experience levels.